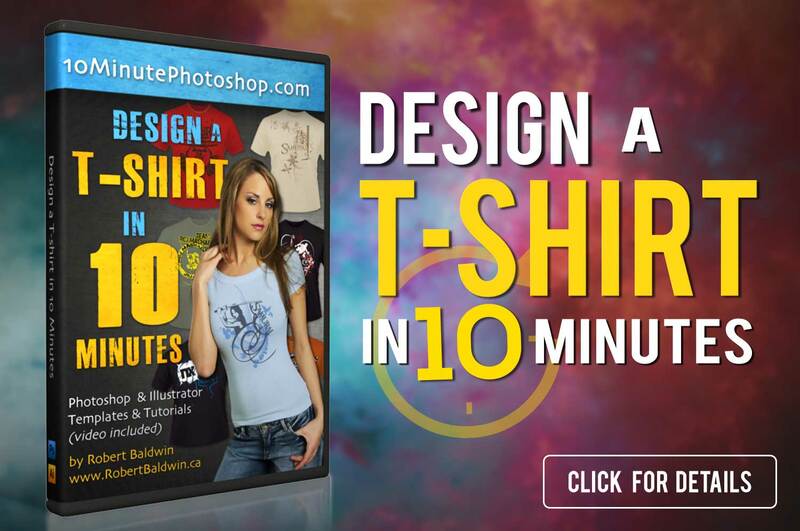 The T-shirt Design BOOTCAMP is a complete training series from start to finish! 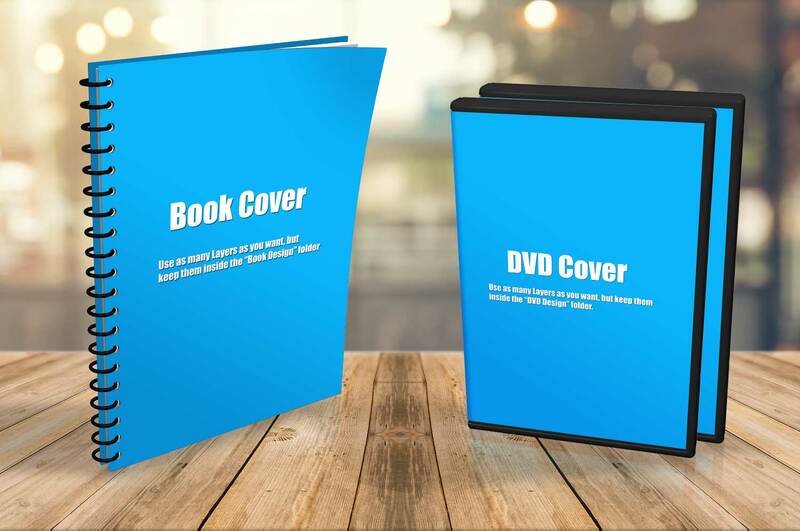 Pick a Niche, design products for that niche and then SELL your products online! !